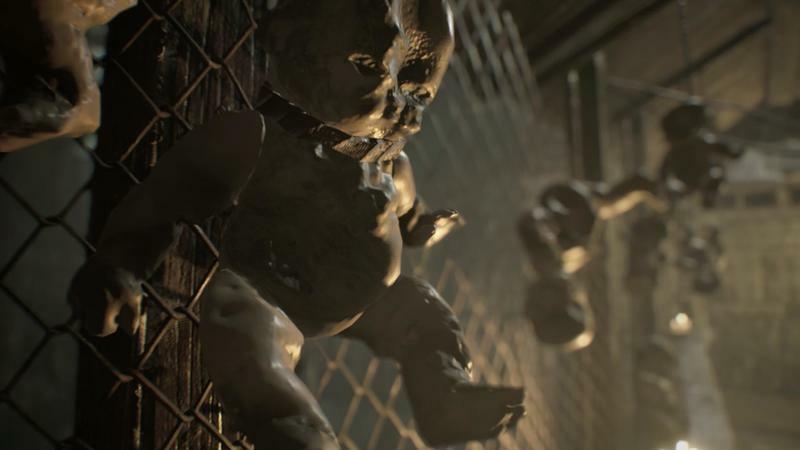 I already explained why I find Resident Evil 7’s first-person approach so enjoyable. 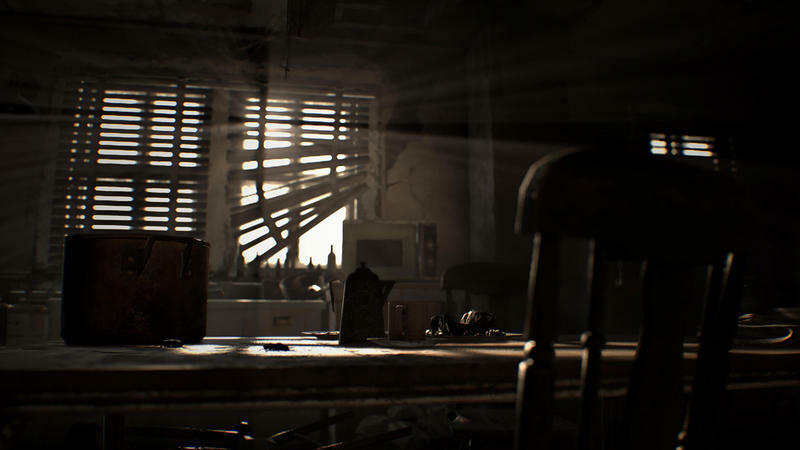 Yes, it’s a major departure for the franchise, but by using the new perspective, Capcom is able to add a sense of dread that was missing so dearly from recent titles, which were more oriented toward action. 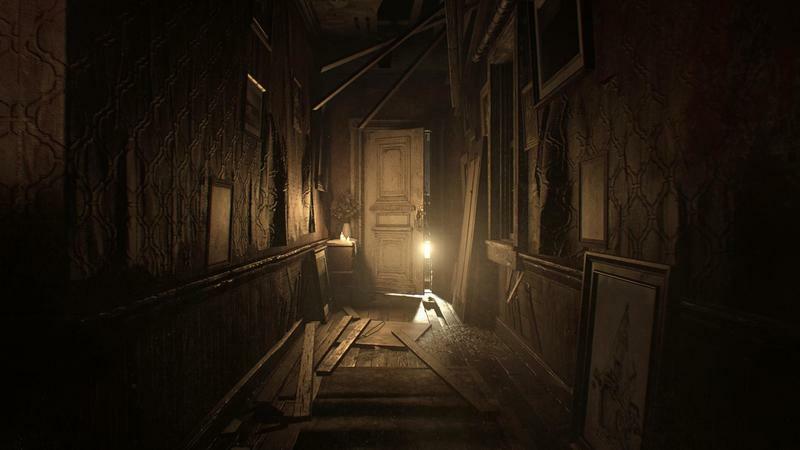 Over the weekend, Capcom released the final update to the “Beginning Hour” demo that hit a few months back, giving players extended access to the demo’s decaying house. 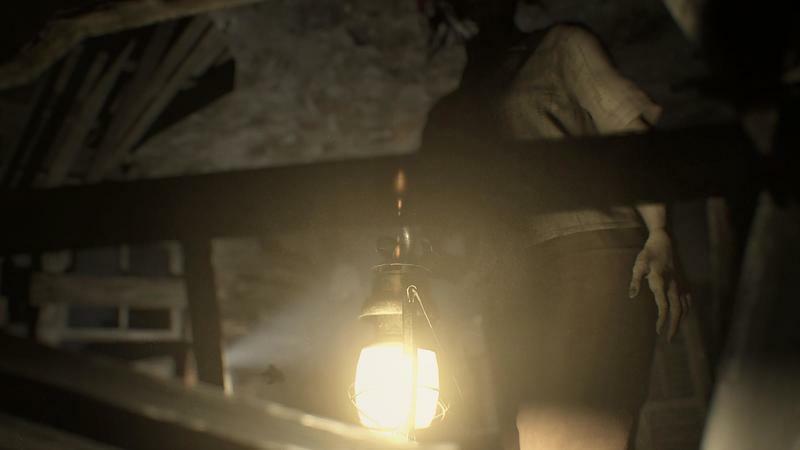 Finally, there’s an actual conclusion—and there’s finally an answer to the dummy finger, which has stumped players since the demo hit. 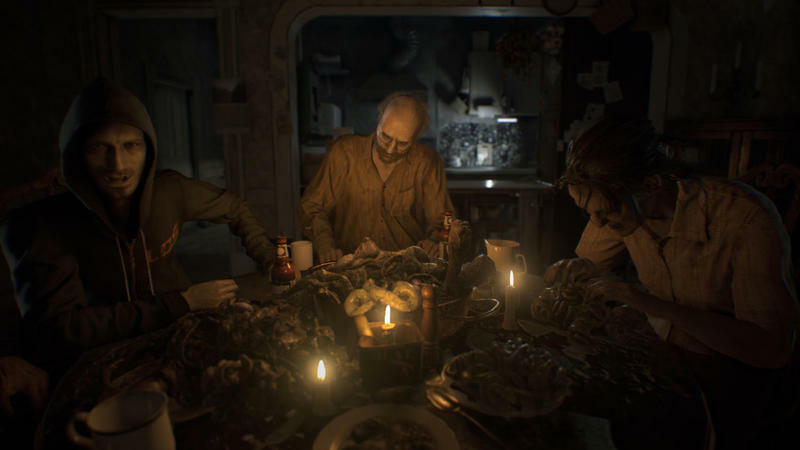 I got to play the most recent demo in VR at the PlayStation Experience this past weekend, and I got so scared that Capcom representatives had a laugh at my expense. There’s one moment in particular that got me—I won’t spoil it here. But needless to say I almost fell out of my set. And that wasn’t the only thing I found scary about the game. The demo sustains a wonderfully consistent feeling of dread, particularly in VR, because it truly feels like you’re there. You’re the one who could be attacked at any moment. You’re the one trapped inside of a mysterious house. Every time I came upon a new hallway to walk down, I would hesitate. 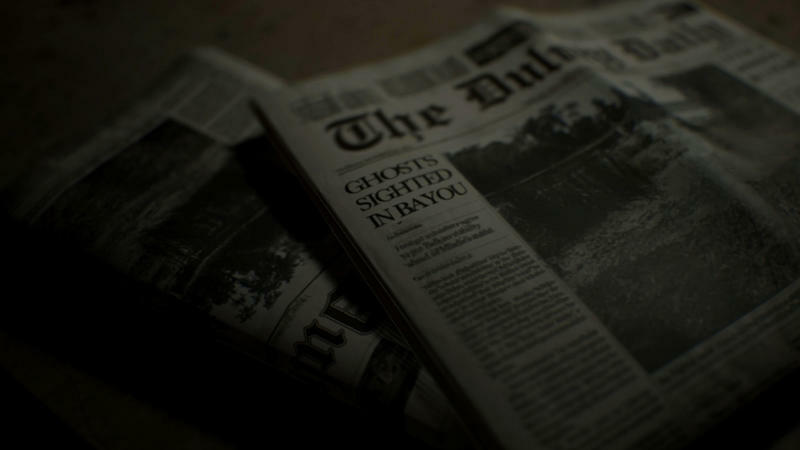 Every clue I uncovered meant something sinister was likely around the corner. What’s cool is that the demo can be played entirely in VR, something that only heightens the experience. 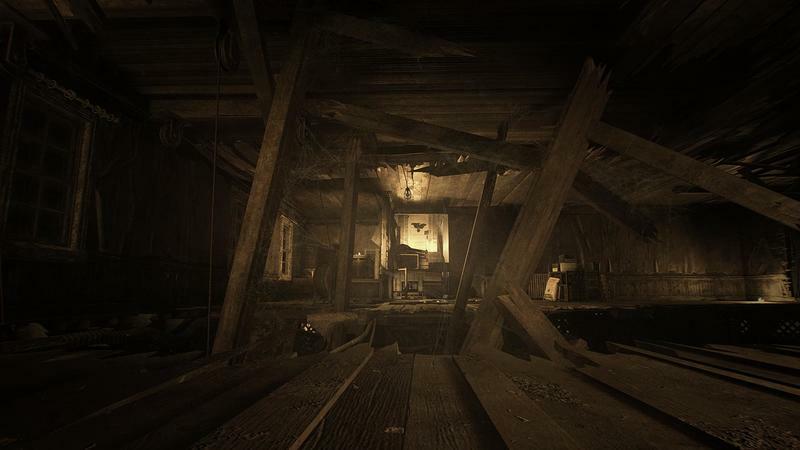 There were complaints early on that the combination of motion and VR was making people sick, but I didn’t experience any of that during my fifteen or so minutes shuffling through the abandoned farmhouse. 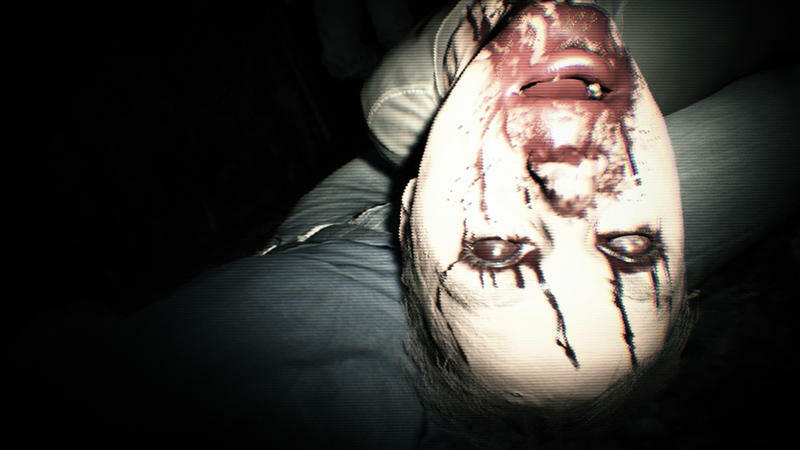 Capcom said there are now two different control schemes, which players can choose based on their preference. One of the options makes it so when you use the controller to turn your character it does so in a kind of tick-tock motion. That might sound unpleasant but it’s to prevent people from getting motion sickness. Of course, you can always go with the “smoother” option, which allows players to turn uninterrupted. 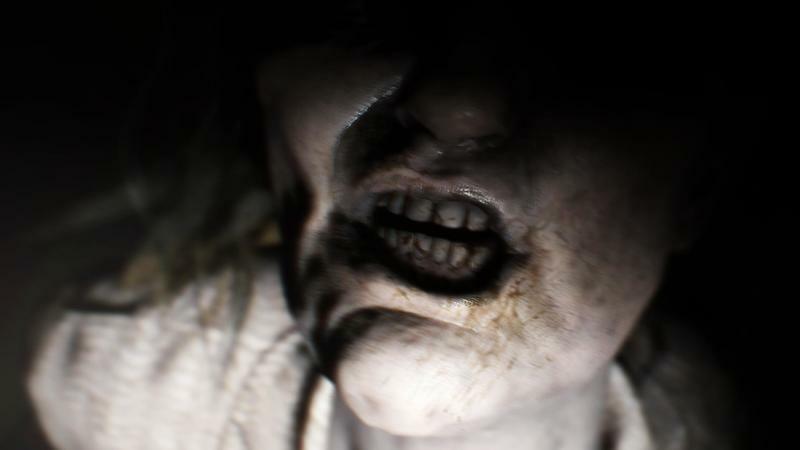 The game still feels a lot like P.T. but there’s a different vibe. 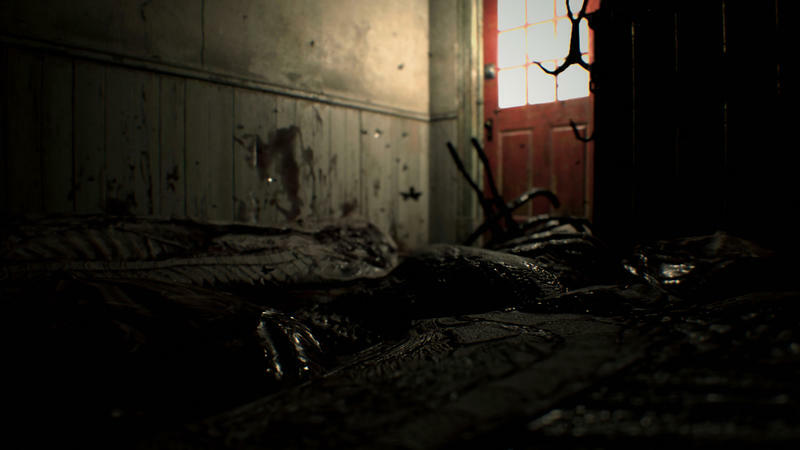 Whereas P.T. 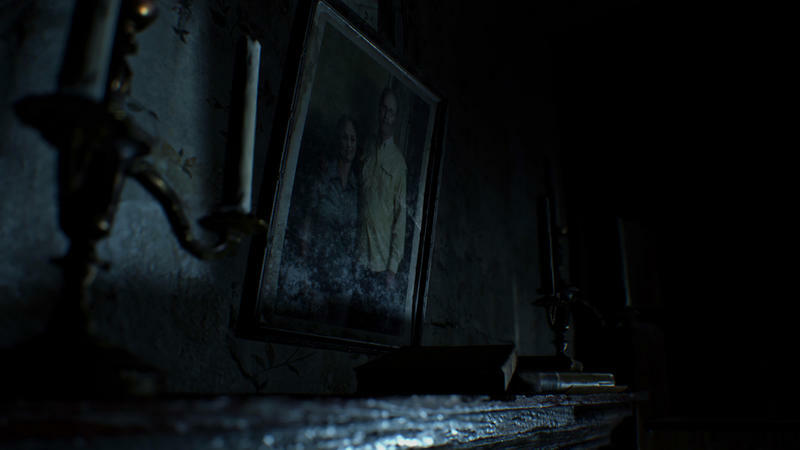 used the specter of a murdered Lisa to haunt players, Resident Evil 7 is more rooted in the backroads tales of Texas Chainsaw Massacre. 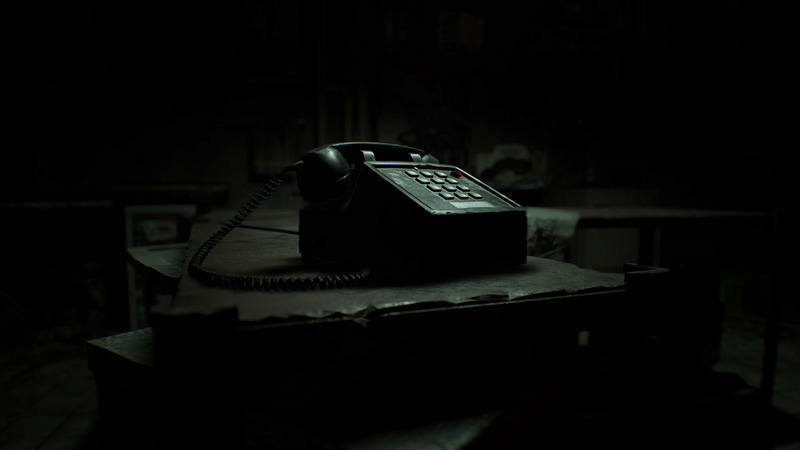 The game focuses on the Bakers and a mysterious sickness that appears to have turned the family into murderous psychopaths. 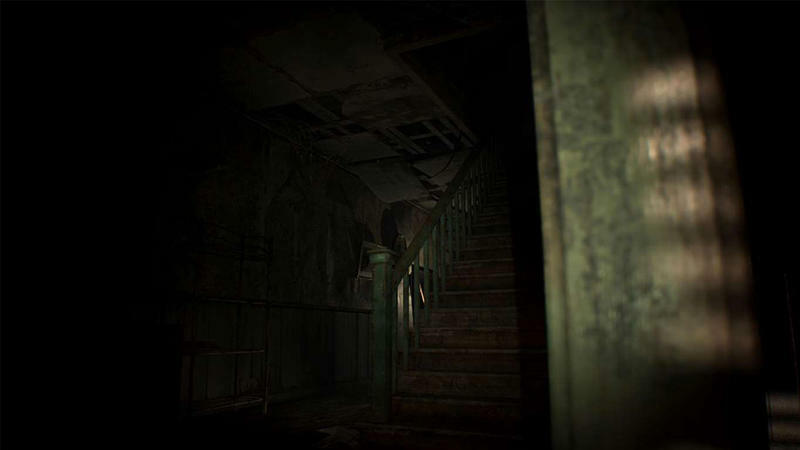 Playing the game in VR offers the “true” experience and is a must for those looking for the biggest scares. 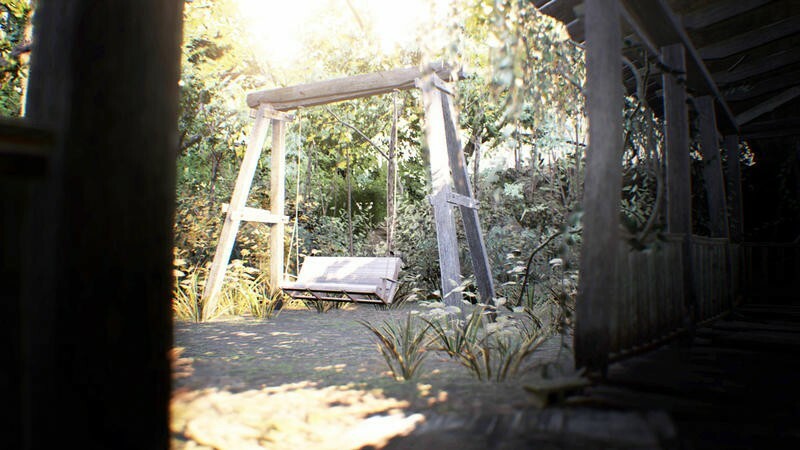 The fidelity of the environments is incredibly immersive, creating a wonderful tension that’s been missing from the franchise for years. This is exactly what the franchise needed. 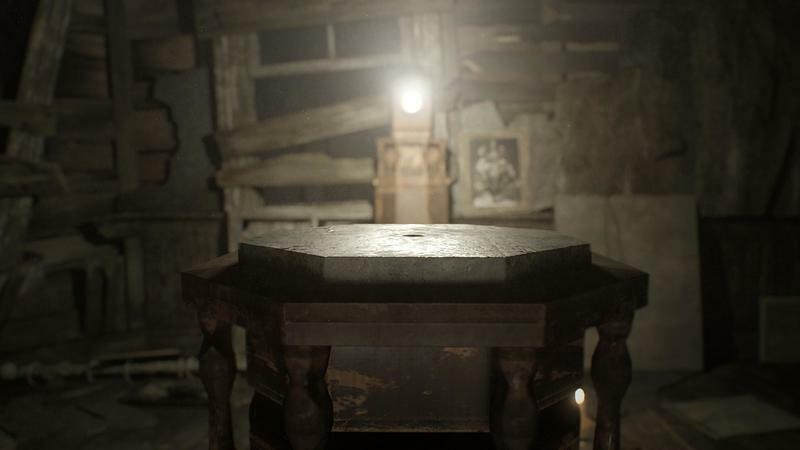 The latest Resident Evil 7 demo is out now for PlayStation 4, with a release on Xbox and PC planned for later this month. The game is currently scheduled for a release on Jan. 24, 2017.